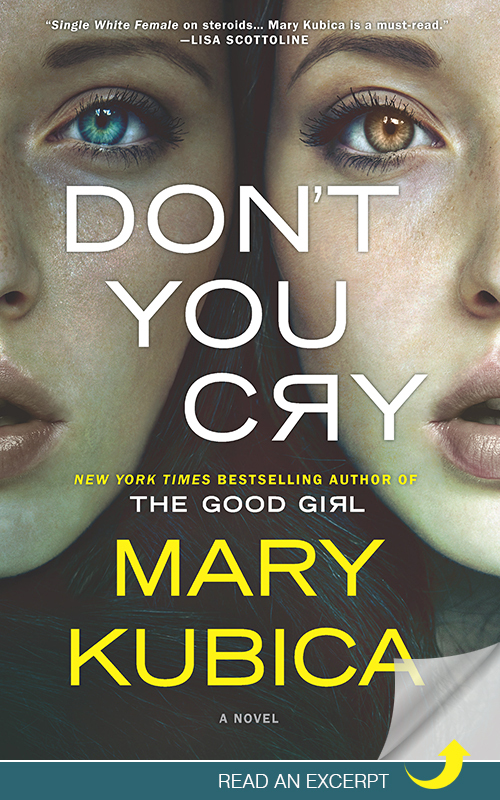 Don’t You Cry, an artfully crafted, wickedly smart page-turner about the razor thin line between suspicion and obsession, will keep you glued to its pages–and guessing wrong about who to trust–until its breathless ending. 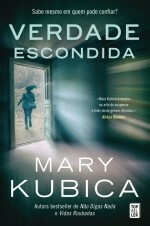 Imagine your roommate disappears and you start to realize you weren’t as close as you thought you were. 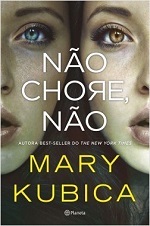 As in she might’ve wanted to kill you…. 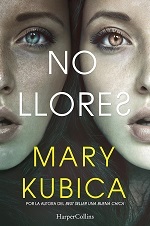 This page turner is “Single White Female” meets “Swimfan”. 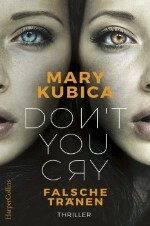 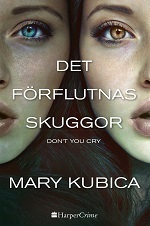 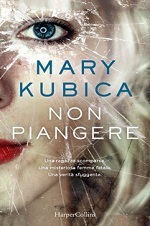 Mary Kubica has a knack for crafting engrossing psychological thrillers, and Don’t You Cry is no exception. 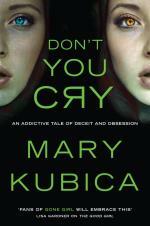 Readers take a sinister tour of family and personal dynamics in this tortuous, well-tempered novel of suspense. 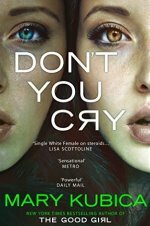 Don’t You Cry will leave you guessing until the very last page as two strangers’ stories unfold in this riveting tale of deception and passion. Don’t You Cry [is] a suspense-packed novel plumbing the psychology of both narrators, and a book ending with a twist every bit as mind-boggling as the one in The Good Girl. 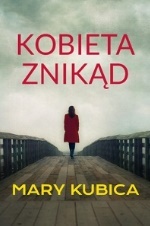 Kubica, a writer of vice-like control, keeps the temperature of her prose near freezing. 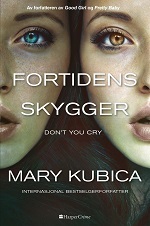 The twists and turns will keep readers guessing right up to the conclusion. 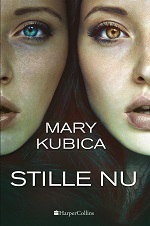 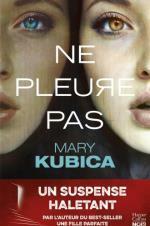 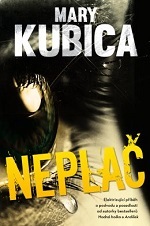 A master of suspense…Kubica still leads the pack when it comes to her genre.